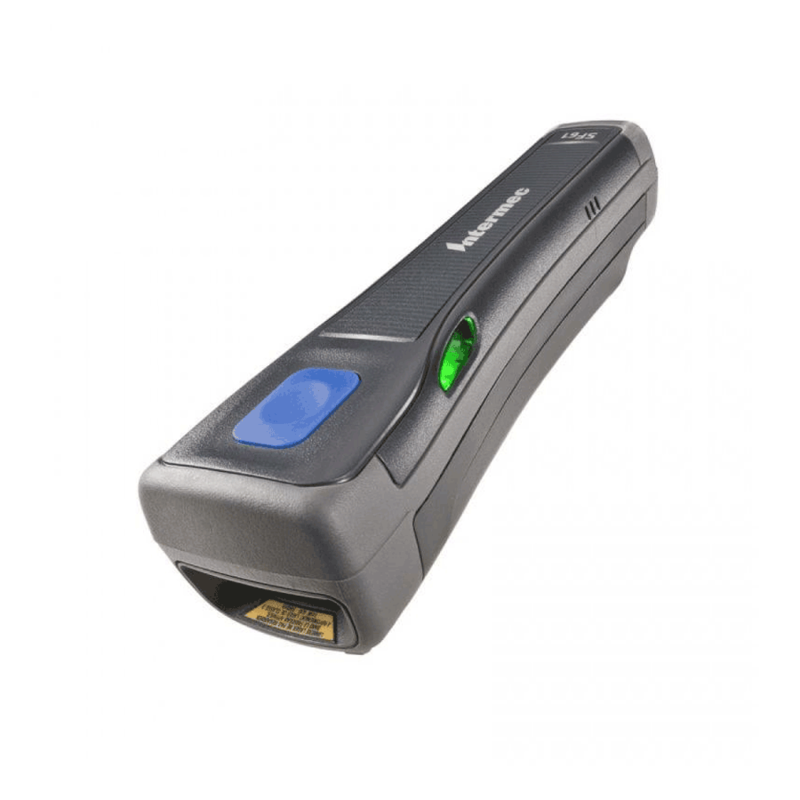 Despite its compact size, the SF61B packs the same high performance 2D imagers as our full-size handheld scanners. Designed to provide the highly mobile worker with performance scanning in an extremely compact and rugged package, the SF61B integrates with existing data capture workflows and—with embedded Bluetooth wireless—easily pairs with iOS, Android and Windows Mobile smartphones and tablets. With its unique form factor and magnetic quick attach/release system, workers can accomplish their data collection tasks with more efficiency, safety and agility than ever before. Traditional gun-shaped scanners weren’t made for the worker on the go. To address this, we designed the SF61B so that it can be quickly accessed or securely stowed away as needed. A magnetic quickdisconnect system and variety of smart accessories, like wrist straps and belt loops, make it easy to rapidly access the device when needed—and just as quick to securely stow away when unencumbered use of both hands is needed.